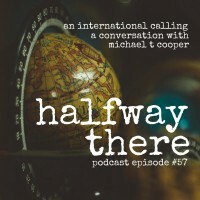 Today’s guest is Michael T. Cooper, president and CEO of International Needs, an organization whose vision is to “transform lives and change communities by helping Christians serve both God and neighbor within their own countries.” He shares the story of how he came to Christ at a student event, the ministry that God led him into ministry planting churches in Eastern Europe, and people who invested in him. Growing up in a nominally Christian family. 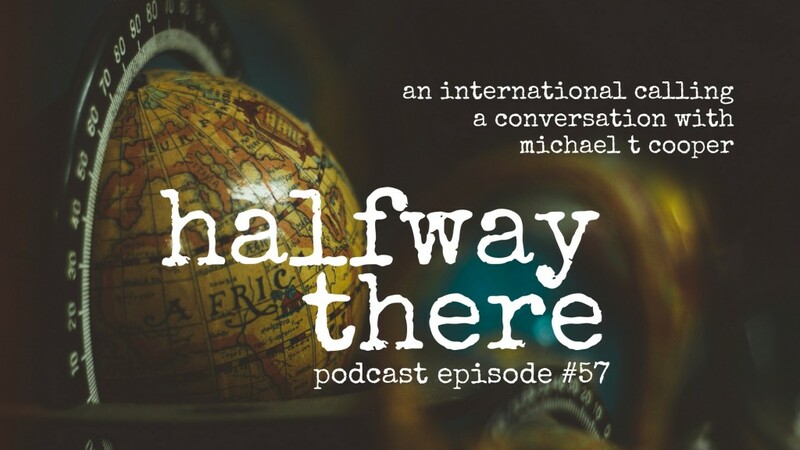 If you enjoyed this episode, please leave a review in iTunes and tell a friend!